At Gospel Lighthouse Church we teach people how to walk with and hear God. Have peace an true happiness in your life. Receive healing and deliverance from sin, sickness, disease, poverty, failure and depression. How to walk in God's victory in your workplace, marriage and your family. Discover the meaning and purpose for your life. And much, much more, so come and join us today! At Gospel Lighthouse Church our services are worship friendly where we encourage everyone to be free to worship The Lord, in Spirit and in Truth! We preach the Word of God and believe The Bible is God's road map for our lives! We also believe in the power of prayer and hold corporate prayer meetings on a monthly basis. 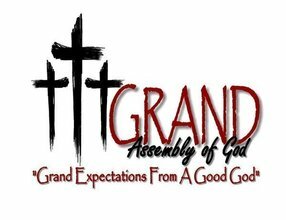 Our church is a very friendly and loving church as we reach out to our community and other communities around us. We are a multicultural church and a many have different denominational backgrounds! But we all have one thing in common and that is our Lord and Savior, Jesus Christ! You do not have to be a Christian to attend Gospel Lighthouse Church! It is our desire that everyone would become a Christian, just as The Bible declares that it is not His (Jesus Christ) will that any should perish but that ALL come to a saving knowledge of The Lord Jesus Christ! God sent His son to die for everyone! Go here? 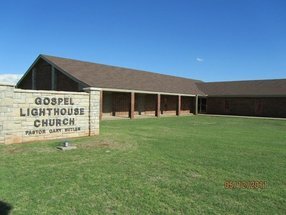 Tell us why you love Gospel Lighthouse Church, Anadarko OK. Visited? Tell us what a newcomer can expect. 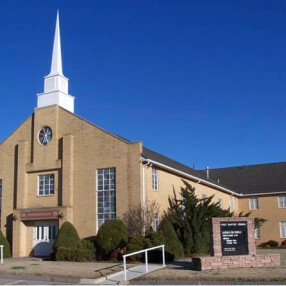 Enter your email address to receive an informative welcome email from Gospel Lighthouse Church, Anadarko OK.